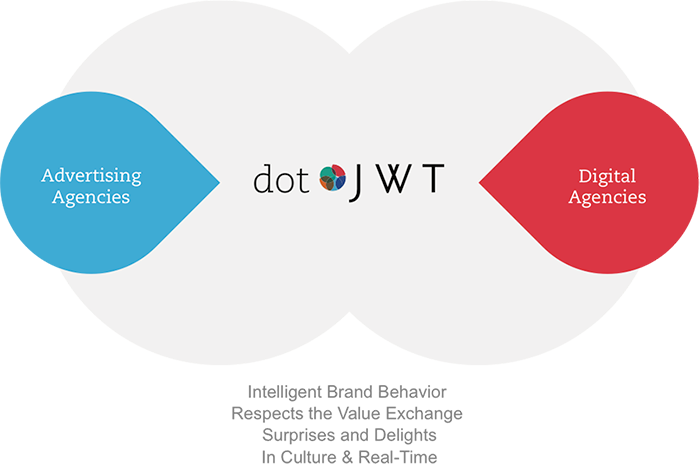 About dotJWT | Digital Agency . 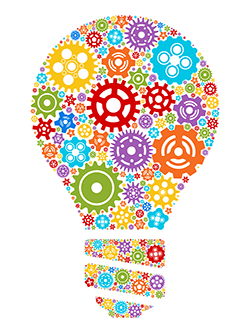 Consumer centric digital brand innovation, innovation that benefits people benefits brands. Leveraging the global dotJWT digital network and fully integrated within JWT, one of the world’s leading advertising agencies.The only constant about the consumer landscape is the consumer. The environment is in continuous flux, technological advancement, economic shifts, personal income changes, urbanisation and political change continues to provide the never ending ebb and flow of change that agencies need to adjust to. It is this change that not only excites us but has provided the model that dotJWT uses to ensure never ending innovation. Innovation that ensures the brands we work with adjust to this change and provide consumers with valuable and personal brand interactions.